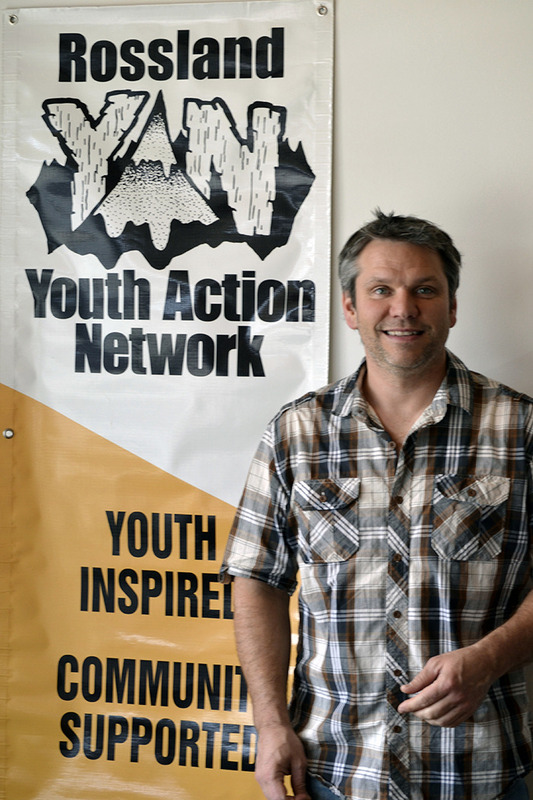 Rossland’s Youth Action Network (YAN) may have finally found a home to call their own. Located at 2076 Columbia Avenue ­— previously, Got Juiced and Mountain Nugget Chocolate shop — the YAN is a program of the city, funded through Columbia Basin Trust’s (CBT) Community Directed Youth Funds Program. YAN and its Coordinator Mike Kent aim to have the youth of Rossland become more involved with extra-cirricular activities and the community. YAN came to life in 2013 but up until a month ago, the program had no base of operations. This location is more of a pilot project according to Kent. How long the centre stays open at its new location depends on several factors including funding, traffic and usefulness. Currently, Kent is waiting on a grant approval which should be coming in within two weeks. If funding is secured, Kent said the YAN will be in place for at least another year. As coordinator, Kent’s job is to talk with the youth and figure out what it is they want out of the network. Kent and the YAN have started up a parkour program, art programs, community dances and much more. In addition to having a more solid base to conduct planning and various activities, Kent believes having a physical location is important in itself. “There hasn’t been a defined youth space in Rossland for over a decade. There was one that closed down when I moved here long ago but nothing since,” he said. Kent and company have applied for a couple more grants and started work on a sustainability plan to ensure long term life for the network. Depending on the outcome of the grant applications, an open house may follow so for anyone interested keep a look out or visit www.rosslandyan.ca.